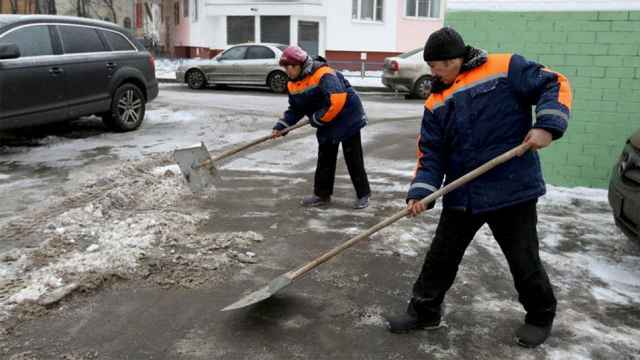 Russia sent home nearly two-thirds of some 30,000 North Koreans working there during 2018, according to unpublished reports by Moscow to the United Nations Security Council. The one-page report, seen by Reuters on Tuesday, was submitted to the council's North Korea sanctions committee in compliance with a 2017 resolution that demanded the repatriation of all North Korean workers by the end of this year to stop them earning foreign currency for leader Kim Jong Un's authorities. 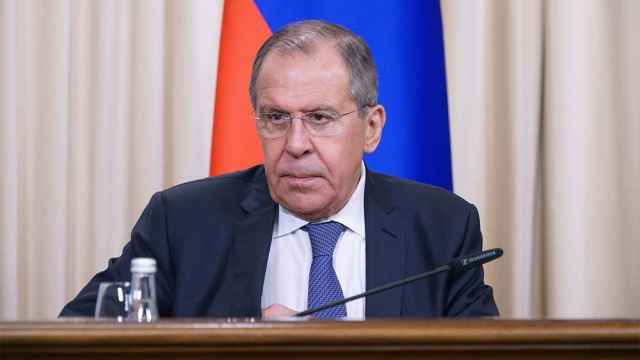 The United States has said it believed Pyongyang was earning more than $500 million a year from nearly 100,000 workers abroad, of which some 30,000 were in Russia. The UN Security Council has steadily toughened sanctions on North Korea since 2006 to choke off funding for Pyongyang's nuclear and ballistic missile programs. U.S. President Donald Trump and North Korean leader Kim Jong Un have met twice in the past year in a bid to negotiate denuclearization. 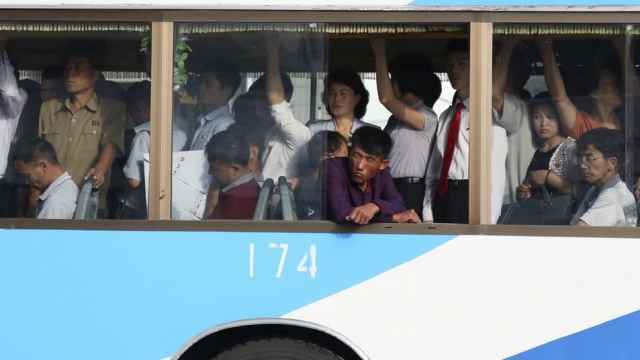 The December 2017 UN resolution required countries to report to the sanctions committee this month on all North Korean workers repatriated during 2018 "including an explanation of why less than half of such" workers were repatriated if applicable. In 2015, UN human rights investigator Marzuki Darusman said that the North Koreans abroad worked mainly in mining, logging, textile and construction. The report submitted by Russia to the sanctions committee did not specify what industries had employed the North Koreans. Russia's action potentially violates UN sanctions to reduce cash flows to North Korea. It will be a "serious blow" to the economy, Russia's ambassador said. 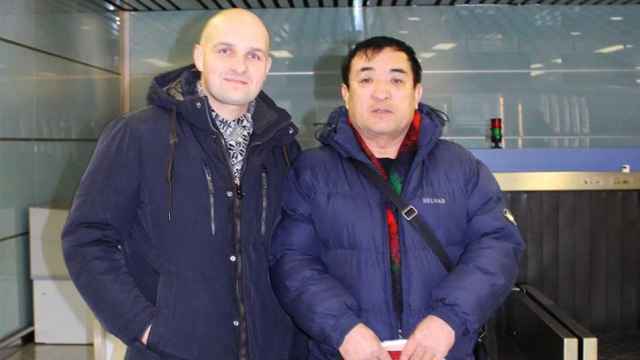 Vladimir Li is the only Russian citizen living in North Korea.